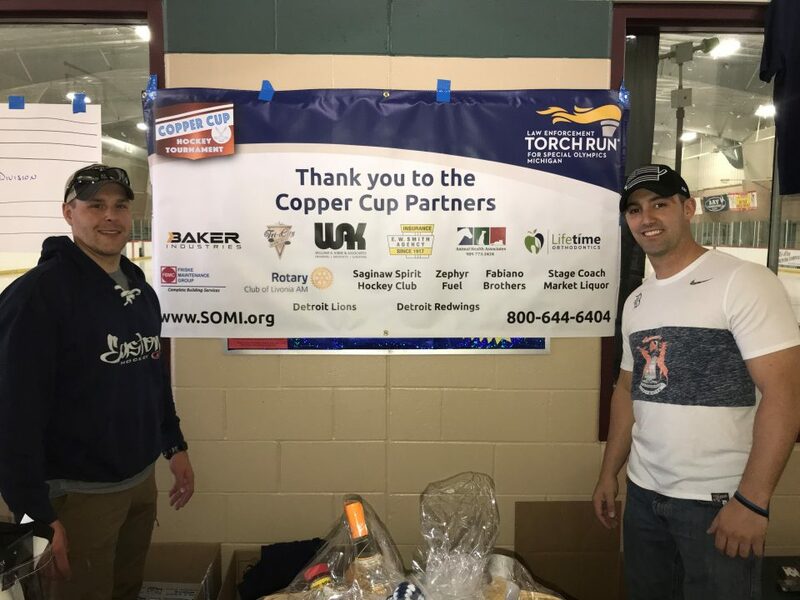 2018 Copper Cup Benefits Special Olympics | William A. Kibbe & Associates, Inc.
William A. Kibbe & Associates was a proud sponsor of the 2018 Copper Cup Hockey Tournament that was held March 23-25, in Bay City, Michigan. This annual tournament features teams made up of local law enforcement, fire, corrections, and first responders, and all proceeds benefit the Law Enforcement Torch Run (LETR) for Special Olympics Michigan. LETR raises money and awareness for Special Olympics enabling over 23,000 athletes to compete in a variety of sports and training at no cost to them or their families. 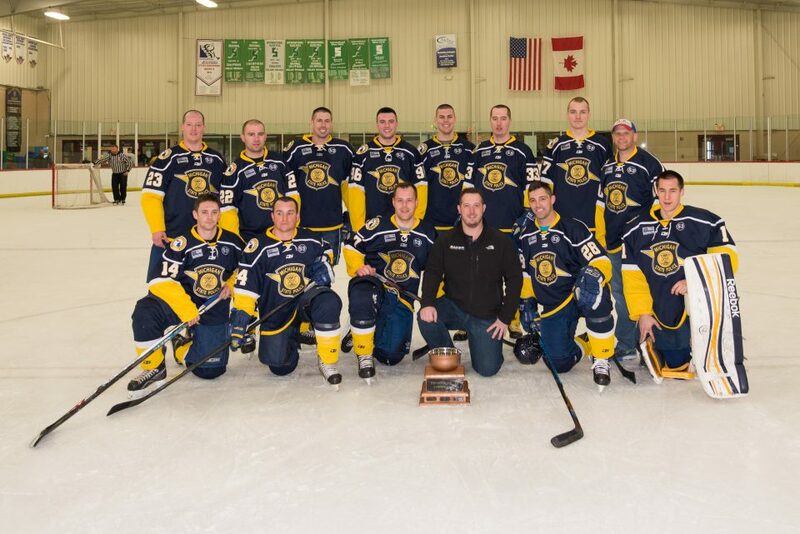 The victorious Michigan State Police A team poses for a photo with the Copper Cup. 2018 marks the second year in a row that this team has won the Copper Cup. 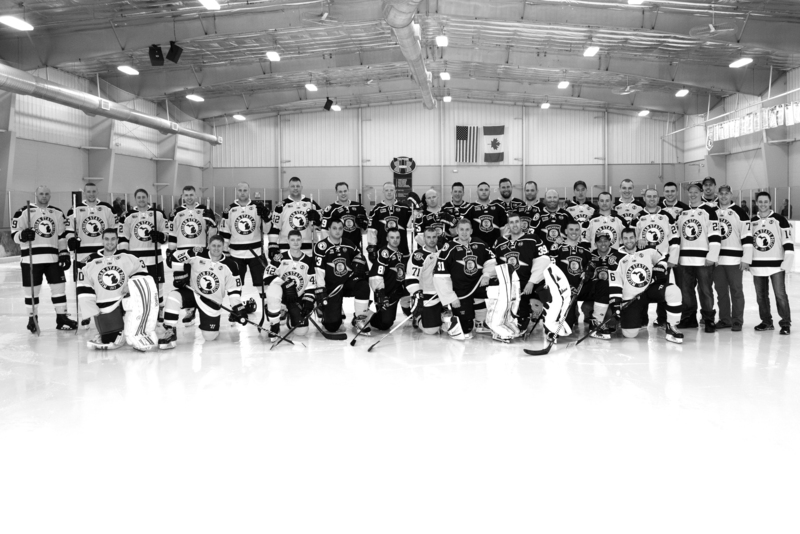 If you are interested in showing your support by sponsoring or participating in next year’s 2019 Copper Cup Hockey Tournament, please contact: MSPhockey1917@gmail.com.